If you are new to the concept of organic mattresses, you should probably know why so many are opposed to synthetic mattresses and are clamoring to get their hands on the healthier alternative. Traditional mattresses are soaked in a cocktail of chemicals, including cancer-causing VOCs or volatile organic compounds, which are also associated with all kinds of skin conditions and respiratory problems. Emissions of these chemicals and compounds can have many adverse effects on your family’s health. Switching to natural organic mattresses alone is a step towards a better deal when it comes to your family’s wellbeing—just think about the money and headaches you will save from trying to figure out what’s causing your rogue allergies and chronic breathing/sleeping problems! Choose a supplier that offers clear cut guarantees and quality assurance on the products they carry. Look for their credentials and make sure they source their products only from trustworthy manufacturers who have been in the industry long enough to know all about the strictest organic standards. Find a good compromise. 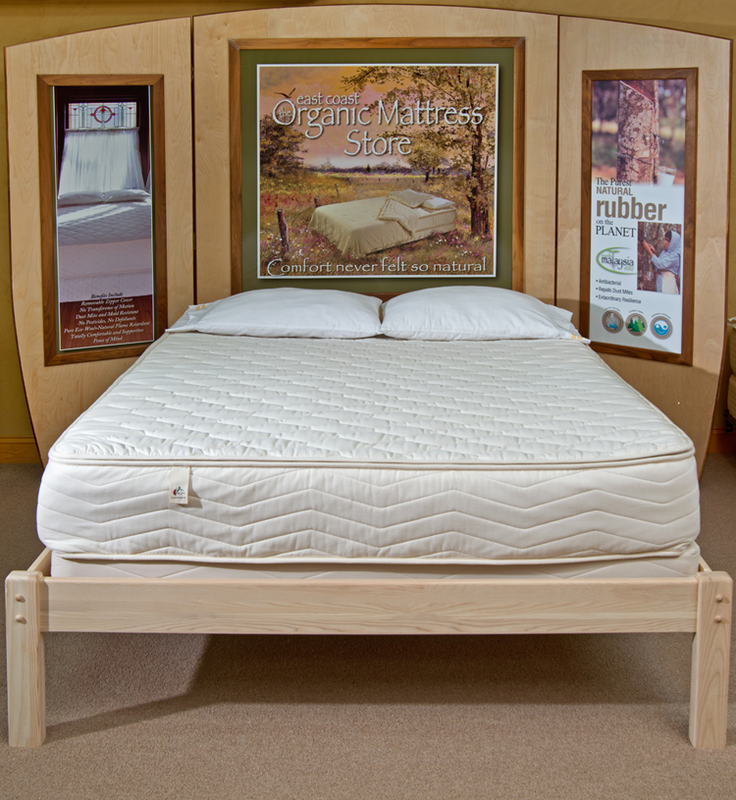 Natural organic mattresses aren’t cheap, but they shouldn’t cost you an arm and a leg, either. You will find that spending a few hundred dollars on a brand new organic mattress is totally worth it, given its many health and comfort benefits. Set a comfortable budget range that you are willing to spend on your back health, sleep comfort, and eco-consciousness and you will never regret your purchase. Some synthetic mattresses today cost double what an organic mattress costs.